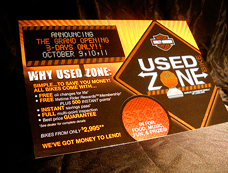 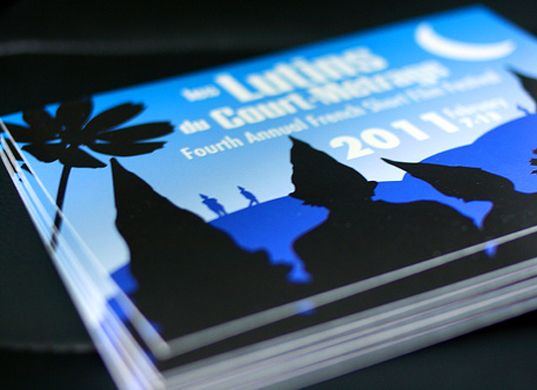 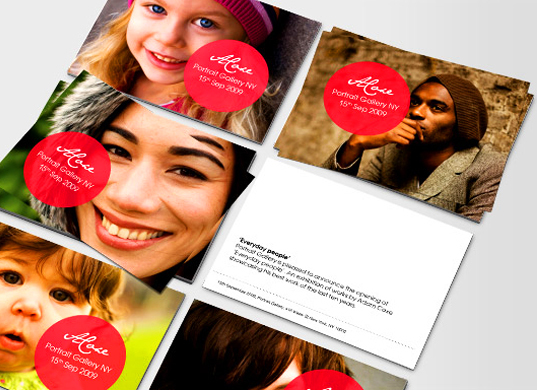 Custom post cards and business cards from Sign City can provide a boost to any marketing campaign. 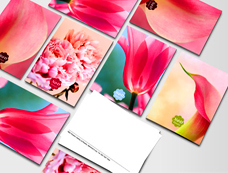 Post cards can be printed in high resolution with full width graphics and colors, include your logo, brand name, products, promotion information, and much more. 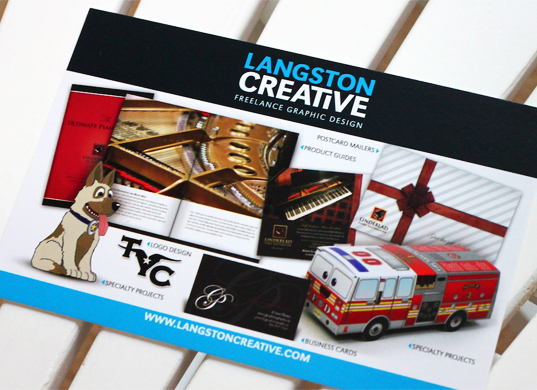 We’ll work with you to create a design that pops off the paper and sticks in the mind or your customers. Call us today to request a quote!